Motorola caught a bunch of flack in October after they provided a list of devices that they planned to update to Android 6.0 Marshmallow. They pissed people off because the list didn’t include the Moto X (2nd gen) on Verizon or AT&T, which was a phone a year old, or the Moto E (2nd gen), an even newer phone. Today, they brought some decent news surrounding the latter, though it still won’t please all. 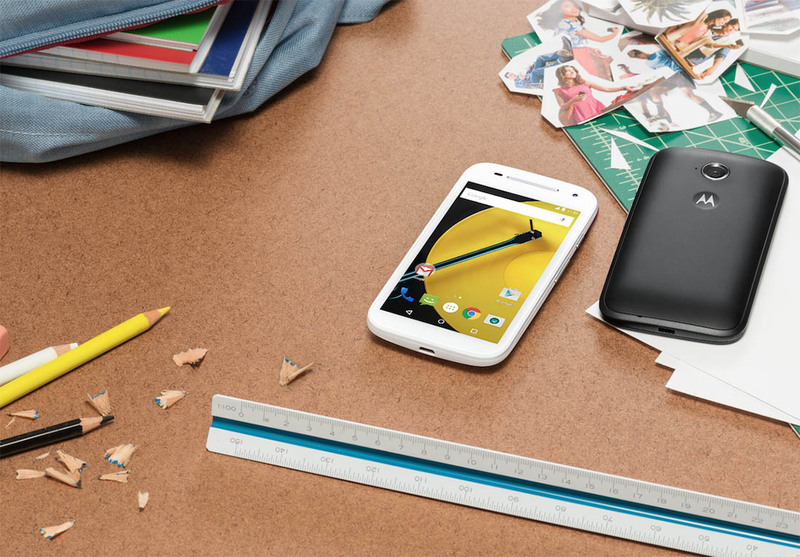 In an update to their original blog post about updates, Motorola has added the Moto E (2nd gen) to the list. Unfortunately, Motorola is leaving out the US and China, instead only offering the update to Canada, Latin America, Europe and parts of Asia. Mmmmhmm. So the Moto X (2nd gen) on AT&T and Verizon is still left out, as is the Moto E (2nd gen) in this country. Oh, but the Moto X Force, Turbo 2, and Maxx 2 were added to the list, if that matters.